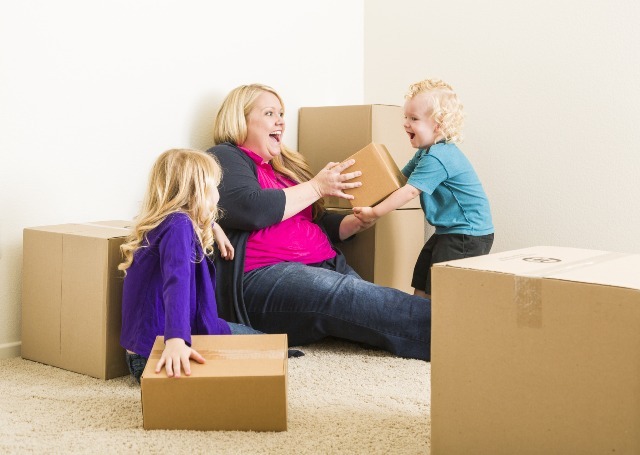 Moving with kids is tough, so Oz and Licensed Master Social Worker Debbie Radzinsky teamed up to create this list of tips to try and make it easier. 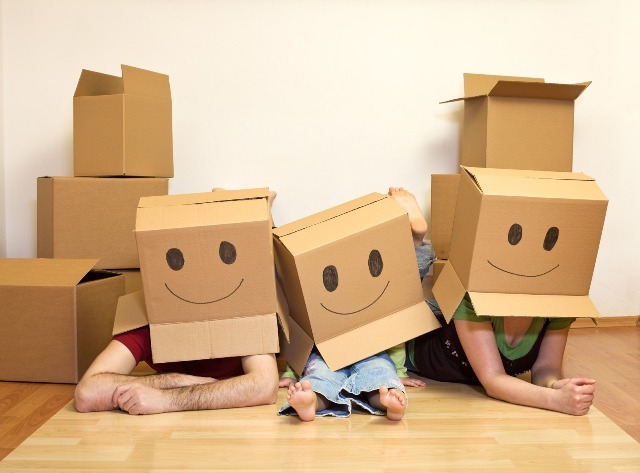 Moving brings many exciting opportunities for kids and adults to change their lives for the better. Yet relocating as a child can be a completely disruptive process. Everyone moves for a reason, but on the first few days of relocating to a new city, it’s hard for kids to keep that in mind. A move can leave a child feeling helpless, lonely, and without control. The truisms that say moving is “always hard, always stressful, always a long process” remain true for children, but don’t take into account that kids are often left without their own devices to replace what they lose when they move. 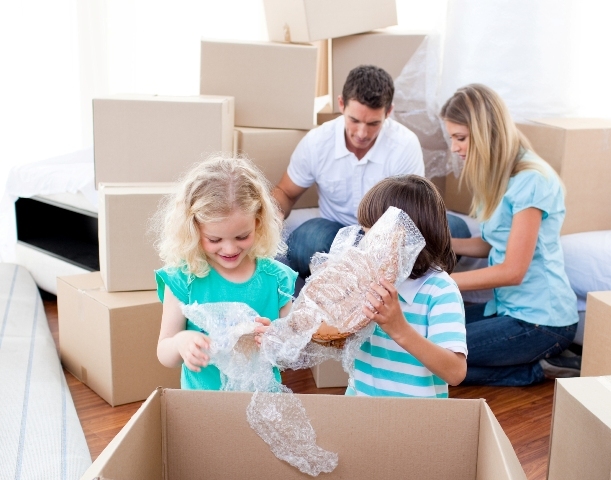 Moving is often more stressful for kids than it is for adults. In the end, kids are often very adaptive to their new surroundings, but they commonly struggle to cope and adapt in the initial stages of relocating to an unfamiliar area. 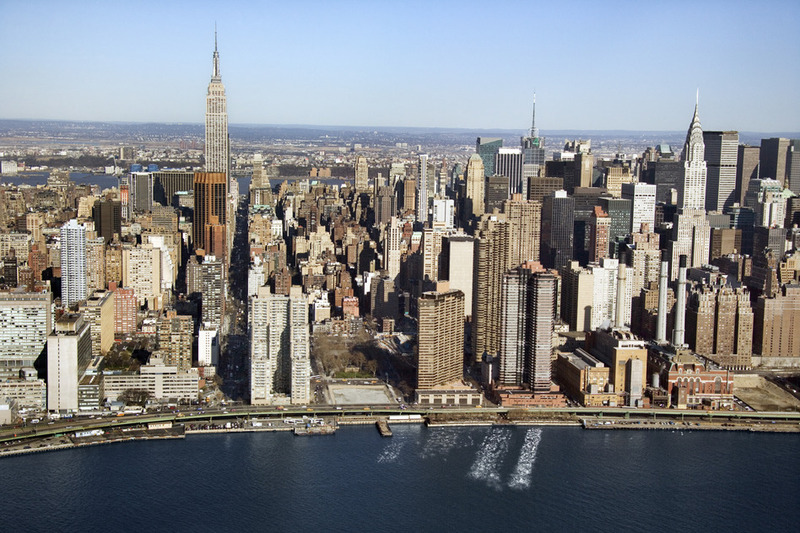 Debbie Radzinsky has learned this firsthand, having moved with her son Eric from London to New York City nearly a decade ago, and from moving around the city since. Radzinsky is a licensed master’s social worker, practicing psychotherapy with children and adults in New York at the time that I spoke with her. She was in the midst of planning her own moving process with her husband, son, and her daughter, who was born in New York. Her time as a social worker has taught her even more than she already knew firsthand about the woes of moving for kids. Radzinsky has often been the one that some kids and parents alike would look to for advice in some arduous circumstances in the midst of this already difficult time in their lives. Oz talked to Radzinsky to find out what years of helping moving children taught her, and what tips she can pass on to kids going through the same experience (okay, not the exact same experience) that Riley went through in Disney/Pixar’s new film Inside Out. “When we moved from London to New York, it was hard. I’m not from here - I’m from South America… I didn’t know the scene with kids.” She recalls. “Going to Central Park [at first], moms were not very friendly… it took a while for us to build a community.” The experience taught her that location is often key for kids - some areas are friendlier for children than others. A parent’s awareness of the general surroundings of where their family is moving to will go a long way for a kid. Radzinsky’s call for greater parental awareness of their kid’s circumstances goes further; “Our job as parents is to be mindful. Kids don’t experience change as we do, and don’t understand change the way we do.” She says. “Adults have moved around before, but kids need routines. They will have a hard time, and it’s our job to support them the best we can.” Awareness and honesty is a central tenet of most of the pieces of advice she would offer Oz on moving with children. “[Kids] will have a hard time” during moving, and “it’s our job to support them the best we can.” In order to do that, “the parents need to do some self care. They need some rest time, moving is really stressful. Happier Parents, Happier Kids.” Radzinsky preaches honesty in a situation where trudging through without revealing oneself’s true feelings might be more common. Parents are often left hoping and begging that kids will “be good” without trying to reconcile with what does upset them, even if how upset they are won’t change anything. Be Honest, Fair and Aware. When kids move, their entire life is disrupted. “They lose the world they know for an unknown one.” she says. At this time in most kids’ lives, this is completely unprecedented. These kids haven’t dealt with change nearly as much as most adults. Radzinsky suggests retaining remnants of their old life can be very helpful. She recommends especially for older kids to stay in touch with their friends in their old hometown. “Peers are the most important support group” for those kids. Randzinsky suggests kids use online games such as MineCraft, video chat services, or simple SMS messaging to stay in touch with their friends. Radzinsky has one really simple tip that has proven extremely effective for many kids. “Bring in old furniture, toys, clothes pictures… and set up similar to how the old place was.” She stresses setting up the kids’ rooms and kitchen earliest to give kids a feeling of organization and being at home. She has similar advice for kids’’ routines; keeping as much as it was before can only help them in the initial stages of moving. Radzinsky thinks it’s most beneficial for kids to get involved in activities in their new community right away. “It’s important to reach out to the community where you move, and get kids involved with activities.” She made note that families moving during the summer should try sending their kids to camps, in order to help them make friends before school begins. It’s smart to go and find where kids could get involved in their community in the same ways they did before; if they played baseball, find a local baseball team they can join. Disney/Pixar’s newest film Inside Out portrays a family that moves from Minnesota to San Francisco with their young daughter, Riley. Riley’s emotions of anger, joy, disgust, sadness, and fear are personified in Inside Out, as she attempts to cope with relocating to a new city. Radzinsky discussed with us that the moving process is often emotional, but there are ways to keep anger, disgust, and sadness from taking over. In order to keep your child's emotions in check, “Tell them what the process is going to be like. Make them part of the process, and have something planned for them in the new place.” she says. “They say it takes a village to raise a child, and it’s true.” Radzinsky notes again that it is important to recognize and be aware of children’s emotions and experiences. Parents can often use cues to determine what their child is thinking and feeling if they are adept to them. In the moving process, this allows parents to see how their kids are coping with the move, and how these parents should react to their kids. Debbie Radzinsky, MSc, LMSW holds a Masters in Science from the Ana Freud in London, UK. Mrs. Radzinsky now works as a Licensed Master Social Worker in New York. She practices psychotherapy with children and adults at the Institute for Psychological Change in the Upper East Side of Manhattan.